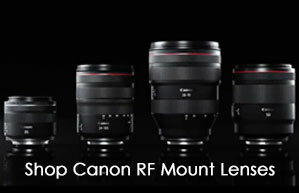 Canon lenses are manufactured to a high standard, offering outstanding optical quality and a wide range of focal lengths. 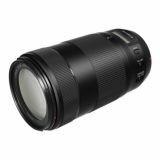 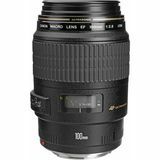 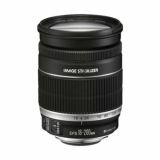 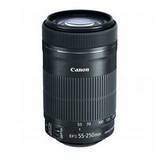 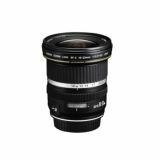 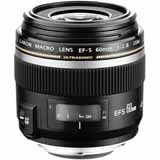 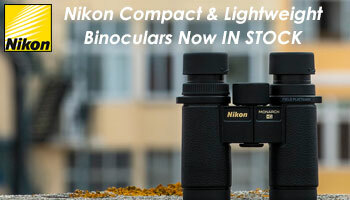 A Canon zoom lens or Canon telephoto lens, can help get that perfect shot, by magnifying the image, but if you want to get full size detail on subjects close by, then a Canon macro lens, will be perfect. 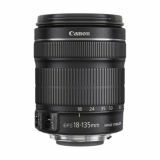 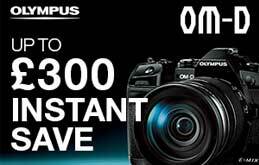 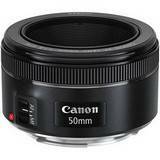 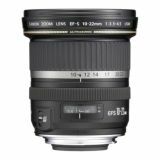 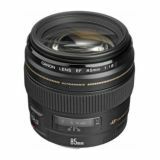 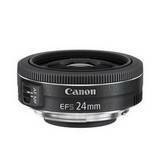 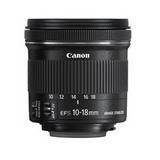 A Canon wide angle lens is great for architecture and group shots and because there is a wide range of Canon camera lenses, there is plenty to choose from.